Welcome to the Delaware Nature Society Blog! It is here that we will update recent field trips and show photos of our adventures, reveal interesting natural spectacles we come across, and discuss the environment and conservation in Delaware. 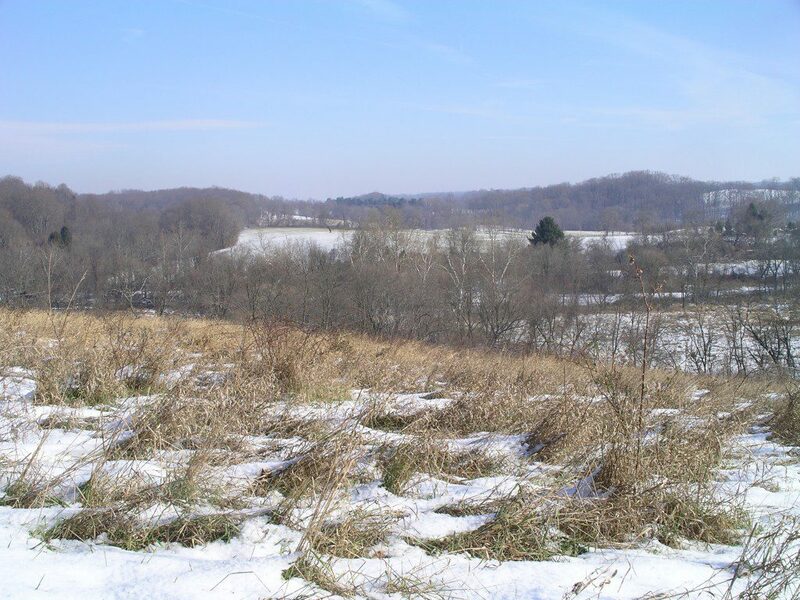 This includes our sites such as the headquarters, Ashland Nature Center, plus Coverdale Farm, Burrows Run Preserve, Flint Woods Preserve, Bucktoe Creek Preserve, Abbott’s Mill Nature Center, Dupont Environmental Education Center, and the Cooch-Dayett Mills. Check it out to see what is happening! This is another fabulous resource for Delaware’s teachers!I’ve forwarded “The Nature of Delaware” to all Coalition Science Specialists and to Red Clay elementary science teachers. It’s a quick and fun way for teachers to increase their personal background knowledge; and, some of the information is even written at appropriate level for intermediate students. Yippee! What a great blog. I have a classroom blog for my second graders at IHM. I’ve added you to my ‘blog roll’ so they can see for themselves what exciting things are happening. We have a Smartboard so when we return to school after Easter we will be looking at Nature in Delaware together! My husband found a circle of the “alien worms” that Jim White had a picture of outside our front door yesterday. They are still there today but because we disturbed the circle they are now moving in a pack. We do not have a picture of the circle but have a picture from today. Dear Sirs, I’m an Italian naturalist and nature phographer and I’m going to arrive to New York since 06/25/2014 until 07/07/2014 . I’m very interested about the Horshoe Crab life and I’d like very much, with my family, to see the horshoecrabs spawning on the beaches in Delaware, Massachussetts or any other location that is near NY. I know that the peak of the reproduction period is in this days but I want to ask you if it is possible to see something of interesting about this subject in the period when I’ll stay near NY. Riccardo, you could probably see Horseshoe Crabs on the beach during mid-summer, but nothing like during the spring. If you are in Delaware, I would visit Slaughter Beach or Port Mahon. Just moved to DE, and am planning my gardens. Can you recommend a website of native plants to this area, I want to attract birds, butterflies (esp monarch), & bees but am not familiar with this area having moved in May from Pittsburgh PA.
Lori Athey, lori@delnature.org will be contacting you about this. We live in Bear, DE. We have been feeding birds for many years, and just recently were lucky to attract a pair of blue birds to nest in the box we provided. We love watching the variety of birds that visit our feeders, mostly common birds, jays, cardinals, finches, woodpeckers, etc. But the other day, we saw a bird that we have not seen before. We looked it up and we are certain it was a rosebreasted grosbeak. We have only seen it twice, so we were unable to get our camera out to take a picture. Are these common in Delaware? Thank you? Rose-breasted Grosbeaks made an unprecedented invasion into Delaware this spring, and many stopped at backyard feeders. They are fairly common in spring and fall migration, but in summer, they go north of Delaware to nest. Hi, I live in Delaware City and my husband came home Saturday morning telling me about spotting dozens of “purplish lobster-crawfish looking” insects all over the road. I have had no luck trying to find them online, He did get some pics this morning; how do I send them?